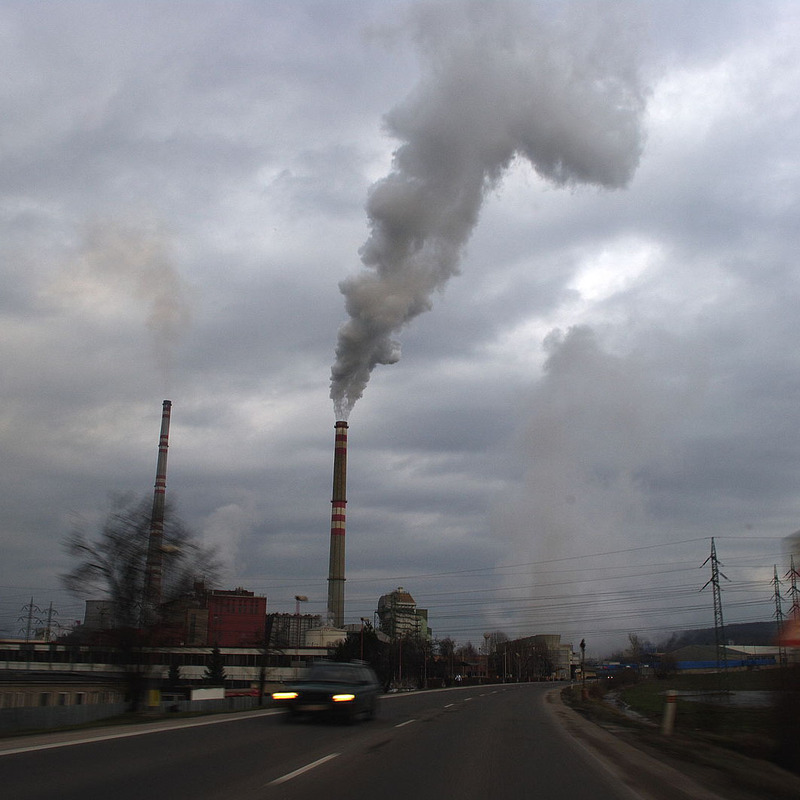 Air pollution is a cause of death and disability worldwide. It has numerous sources including vehicle exhaust, frying food, and household products. Air pollution can induce inflammation and is associated with conditions such as asthma, eczema, respiratory infections, cancer, and cardiovascular disease. Living in a polluted city has been reported to significantly increase people’s risk of dying compared to living in a city with cleaner air. It may be possible to reduce asthmatic symptoms by boosting intake of fruits and vegetables. Cruciferous vegetables, such as broccoli, contain compounds that have been shown to reduce inflammation associated with airborne pollution. Eating broccoli sprouts may help the body detoxify pollutants such as benzene. Studies have shown that eating a diet rich in meat, dairy, and eggs produces significantly more greenhouse gases than eating a plant-based diet. The practice of frying bacon and deep frying pollutes the air with carcinogenic substances. Good ventilation is therefore recommended when frying food. The type of oil used for frying can make a difference too: for example, more airborne carcinogens are produced when frying with coconut oil than canola oil.